Got for missus for christmas - She hasnt seen it yet but the watch is as expected and fast delivery. 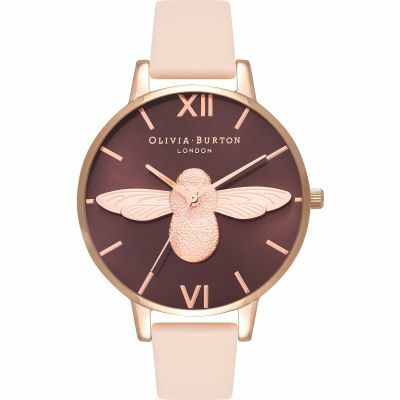 What a beautiful watch for my granddaughter this Christmas. 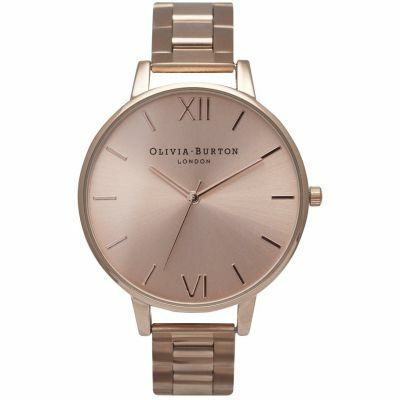 Very elegant and stylish with the rose gold case, numerals and hands. 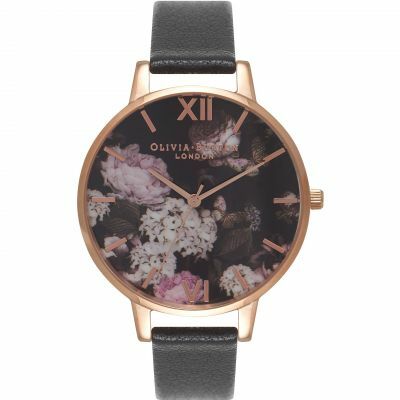 I chose the larger face watch as a statement piece and it certainly makes a statement with the contrast of black strap and rose gold. Very pleased and I know my granddaughter will be as the watch looks elegant for the professional work place and is bang on trend for nights out partying too. 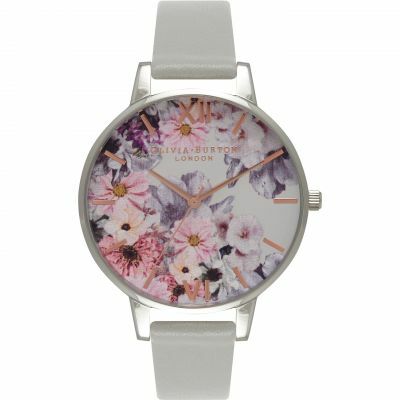 I love my watches. 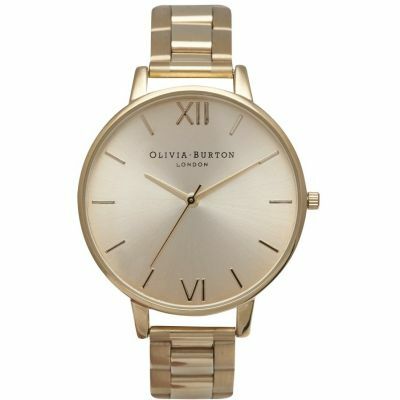 I wear it every day. 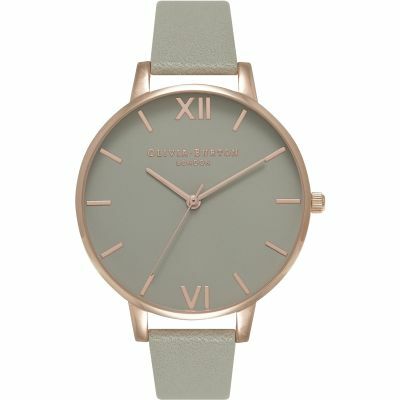 It was the design and the colour that i liked. 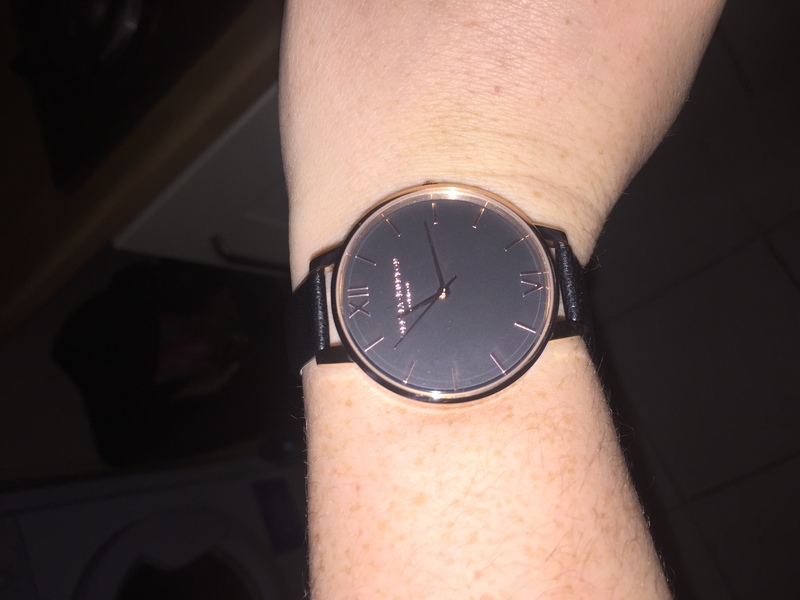 I was very happy when I received this! 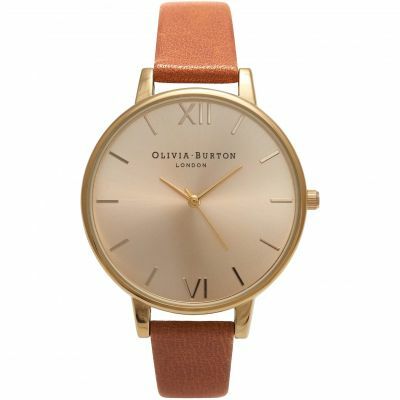 Its so comfortable to wear and definitely looks great! However it looks more gold than rose gold even though I checked and it says on the label rose gold. 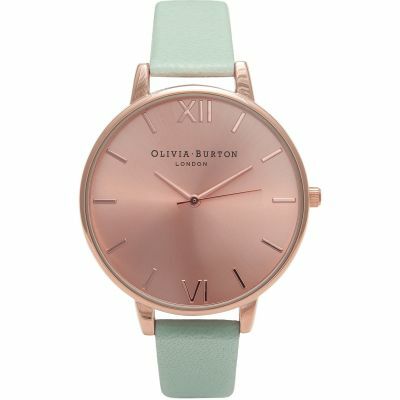 So im slightly disappointed with the colour however its still a beautiful watch. 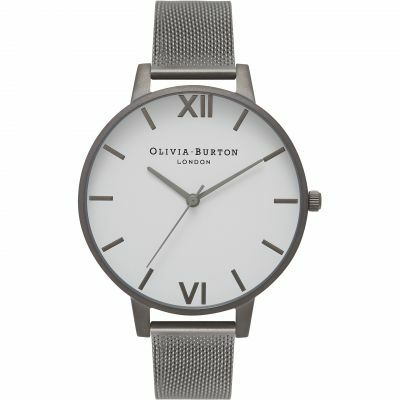 I definitely recommend this watch to anyone! 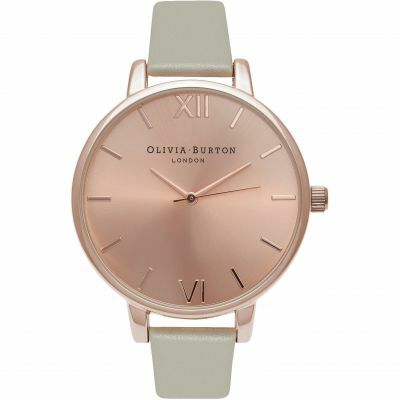 Great Quality! 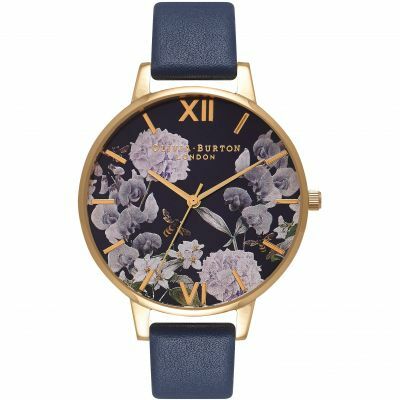 Great value - used a discount code as well. 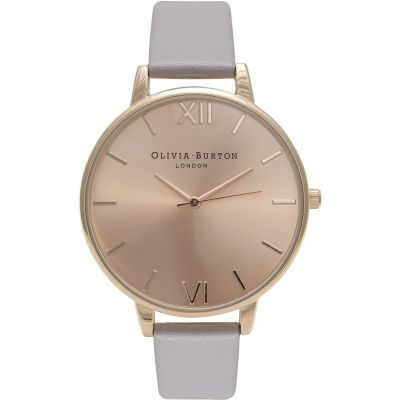 Delivered next day. 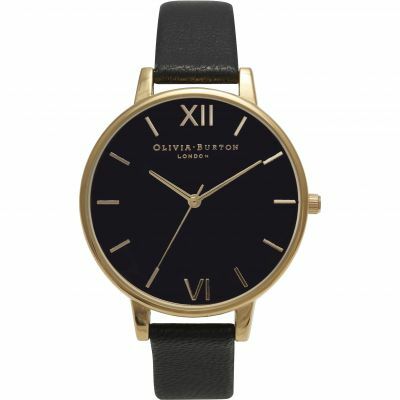 Will most definitely use Watch Shop again. 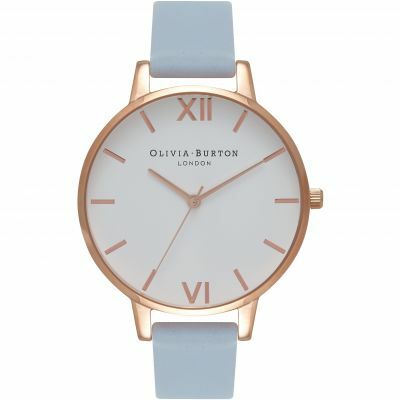 I cannot fault the service provided. 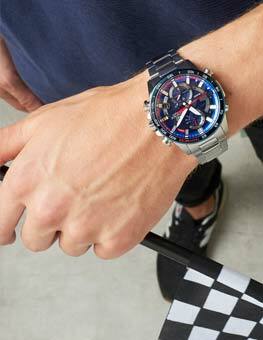 Item was delivered next day. 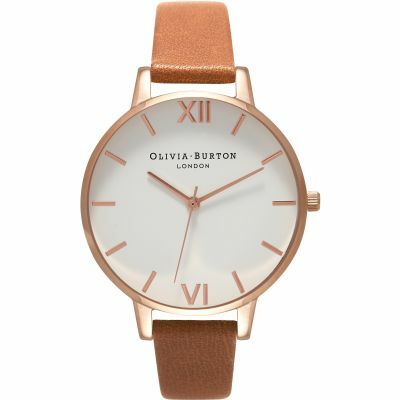 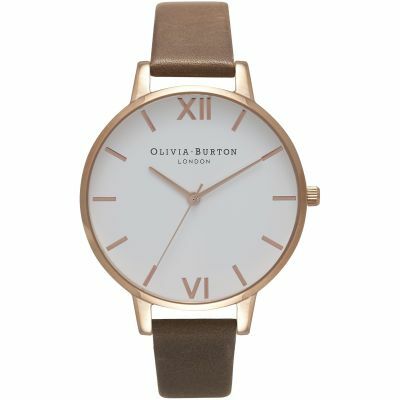 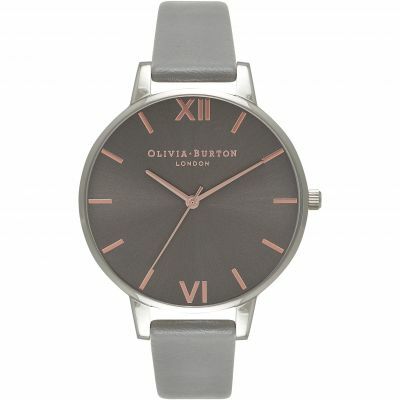 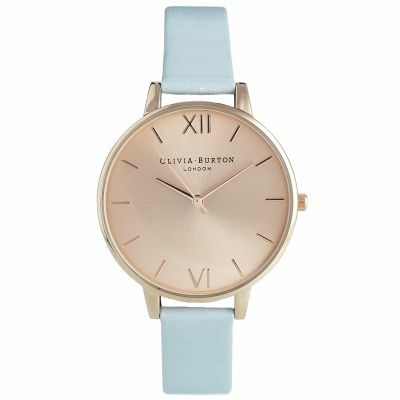 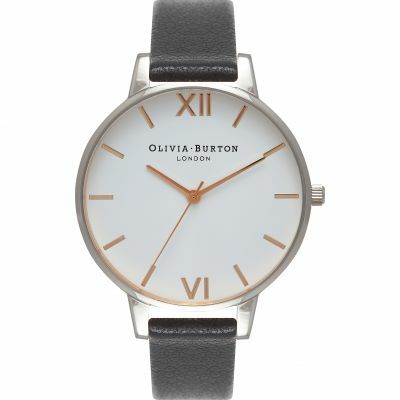 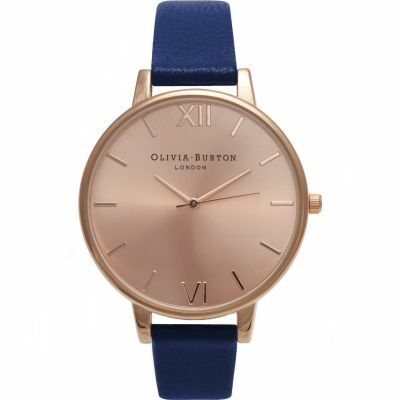 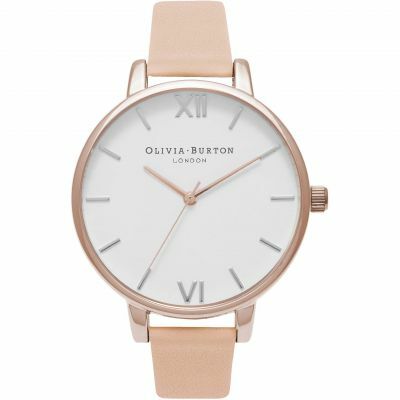 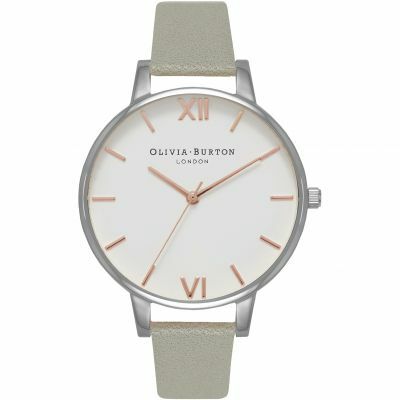 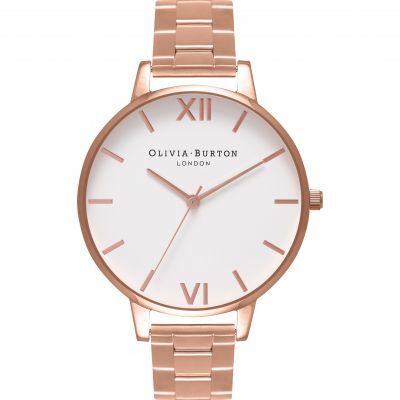 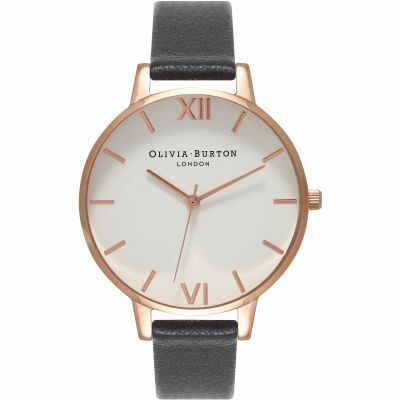 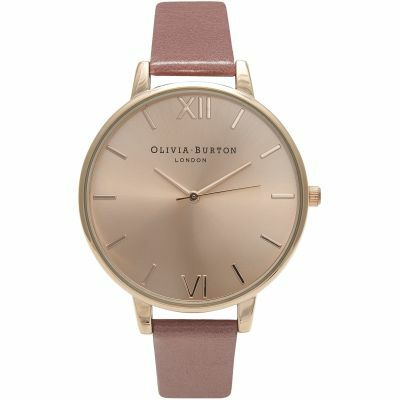 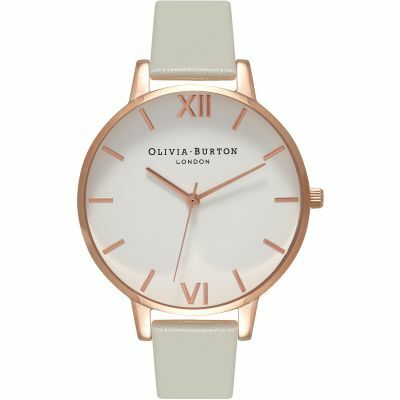 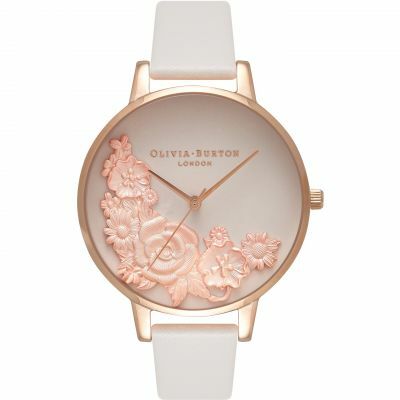 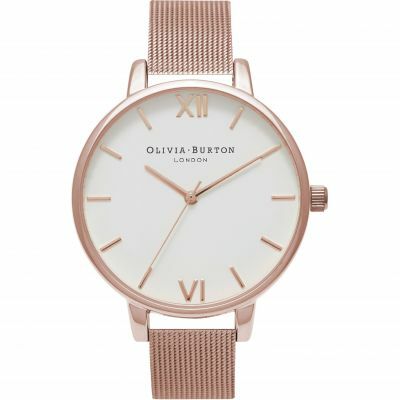 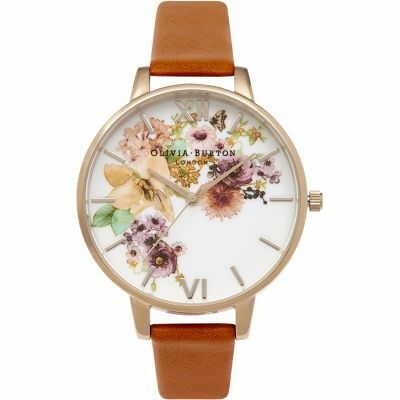 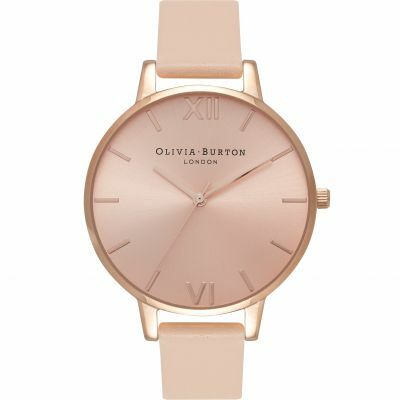 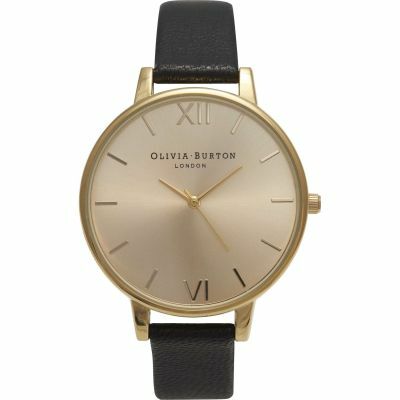 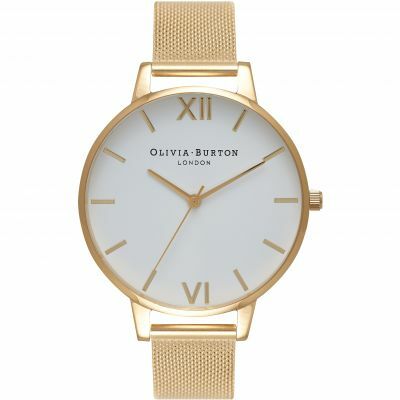 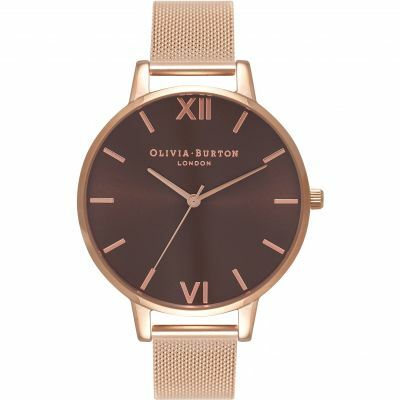 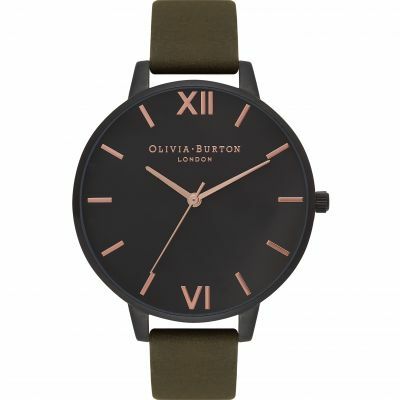 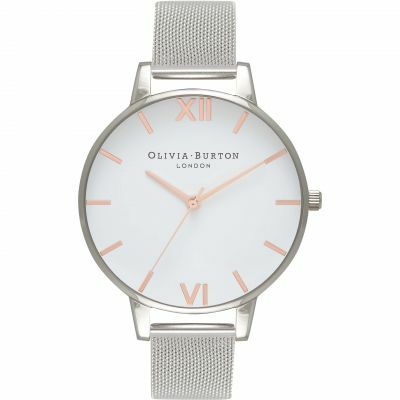 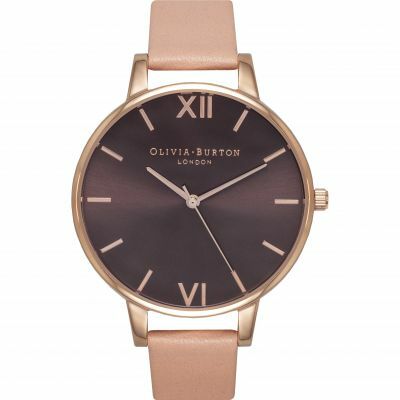 The Olivia Burton Big dial rose gold rim is a great choice for a gift or a buy for yourself if you are attracted to simple and classy, as it fits perfectly to any style and outfit. 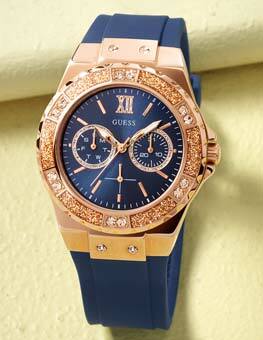 It is also of a reasonable affordable price. 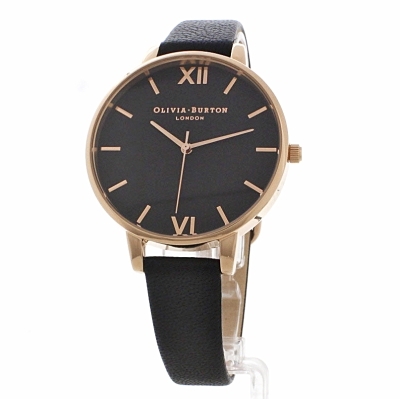 The strap of the watch is very light and soft yet delicate. 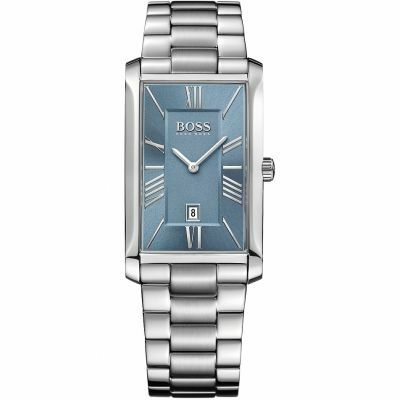 The dial is crystal clear and the edge rims bring out the simple design in the dial. 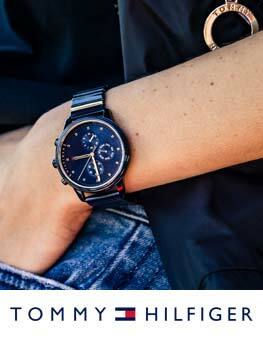 The watch feels light and comfortable around the wrist. 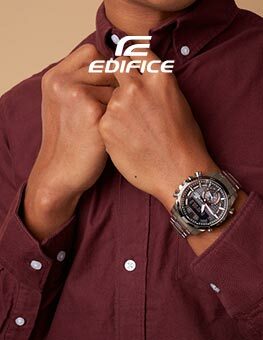 It also easy to remove and wear again. 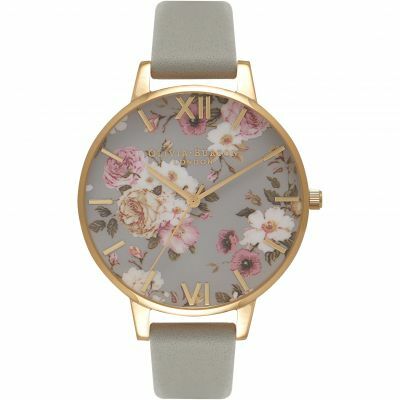 This watch is perfect for anyone and I was pleased with the packaging as the box was pretty, Ive kept it safe because It was too nice to throw away. 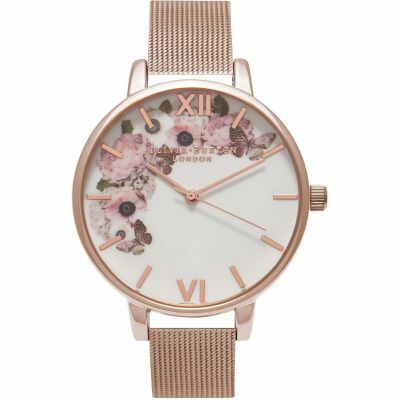 This watch is real treat for yourself or the person you buy it for. 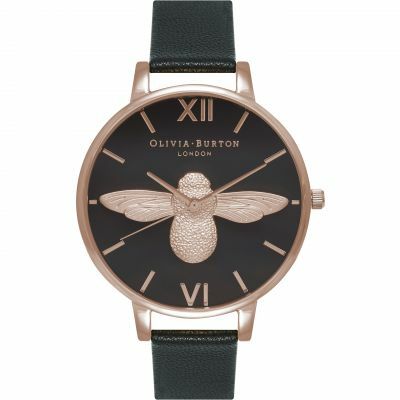 This watch was a present for a daughter who can be difficult to buy for, she has very specific taste! 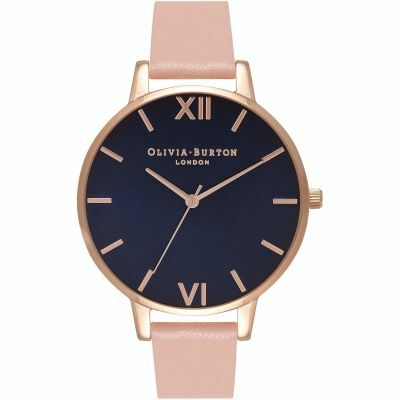 She loved it. 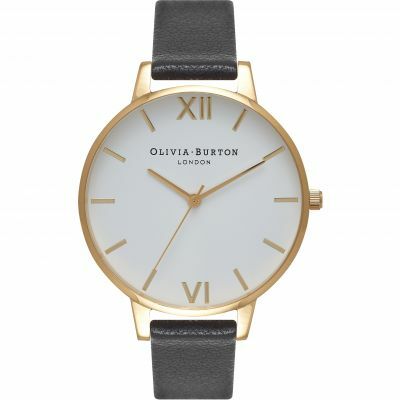 It looked elegant and modern and it fitted her perfectly. She put it on straight away and I dont think shes taken it off yet! 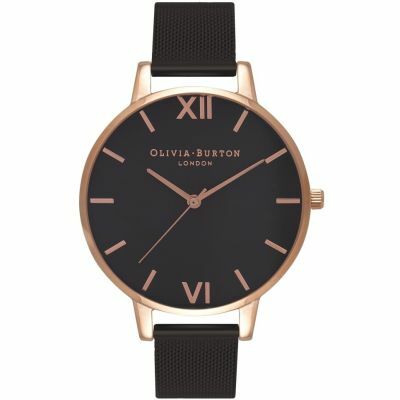 I particularly liked the rose gold colouring with the black. 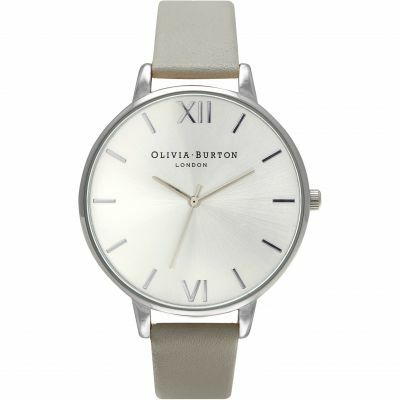 My daughter says she loves that it is not too bulky and feels really comfortable to wear. 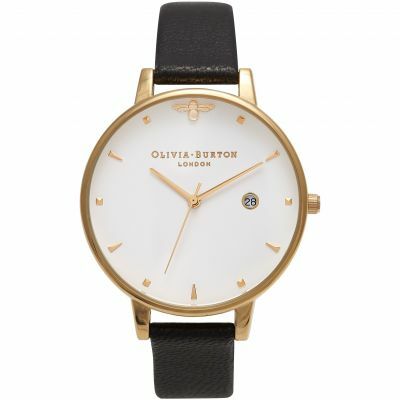 I understand shes had lots of compliments. 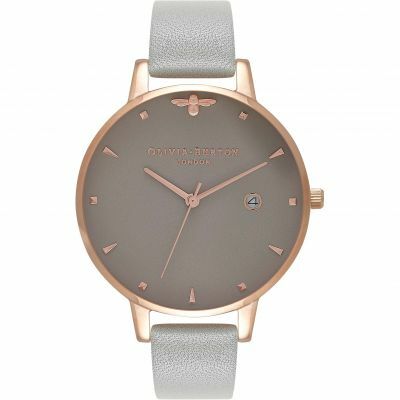 The watch is a present for my niece for xmas and the watch is the type that she likes. 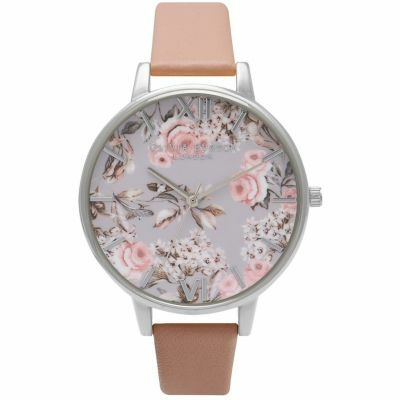 it looks very fashionable and a lovely design. 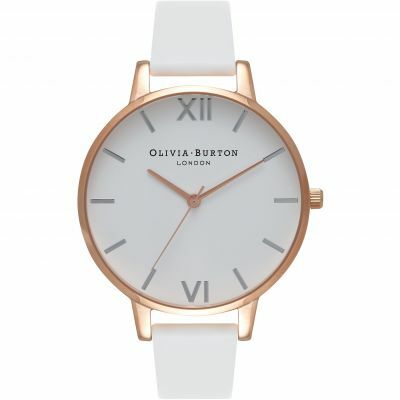 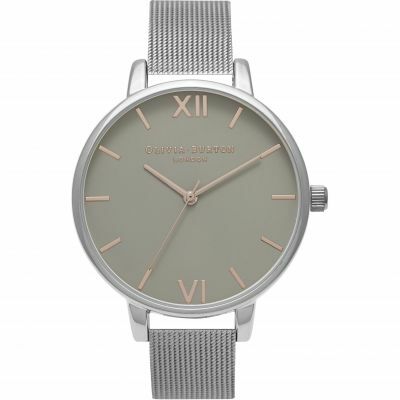 Gorgeous watch, very simple and elegant. 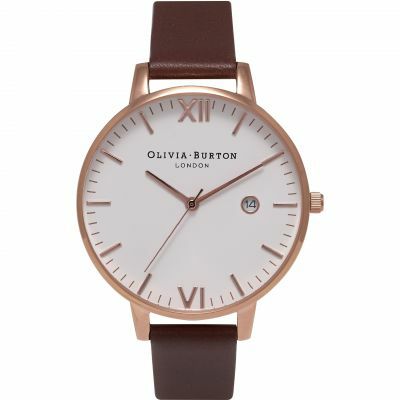 Great fit and comfort and overall amazing service, price and delivery.